Wealth Management | Bennett, Mastin, Kosmak, Inc. Through Bennett, Mastin & Kosmak, Inc. and Cetera Advisor Networks, LLC you gain access to the tools needed to become your client's primary Financial Advisor and personal CFO. Open architecture that allows you to choose the delivery method of the resources and services that benefit your client the most. Advisory products and third party managers that offer investment solutions to meet a broad spectrum of client needs. 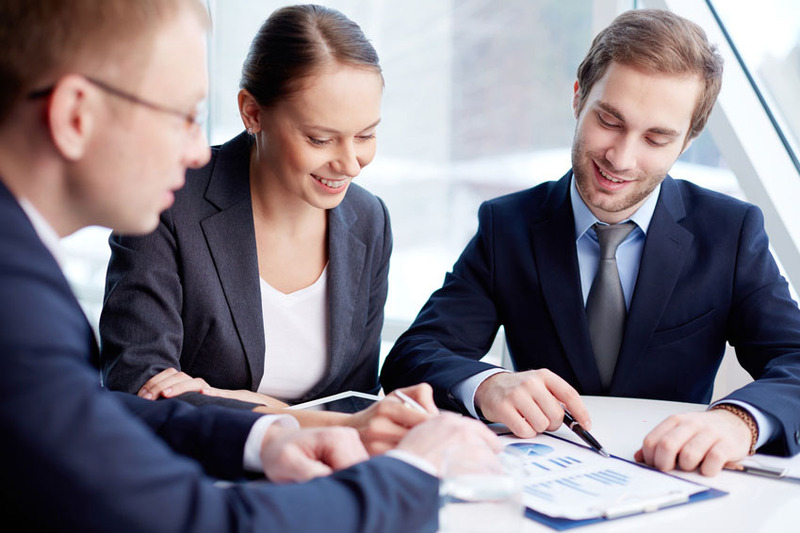 The Advanced Planning Group… A highly credentialed legal and financial professional group to answer complex questions on client situations for Financial Advisors. Research department providing insight on investment solutions as well as asset allocation models, fund recommendations and one-on-one consulting services. An internal Due Diligence Team to ensure product offerings meets the high standards for mitigating risk and protecting your reputation. Wealth Management University and other educational opportunities to develop and improve wealth management skills. Albridge Wealth Reporting allowing advisors to create dynamic client reports.